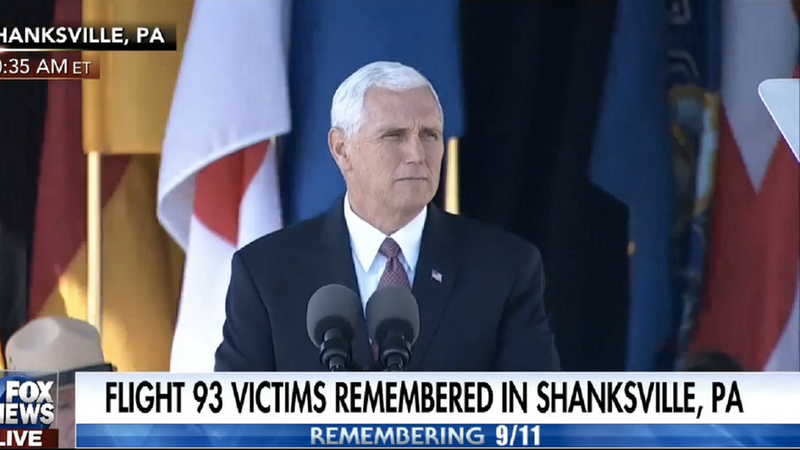 Vice President Pence emotionally commemorated the 16th anniversary of the September 11 attacks at the Flight 93 National Memorial in Shanksville, Pennsylvania this morning. 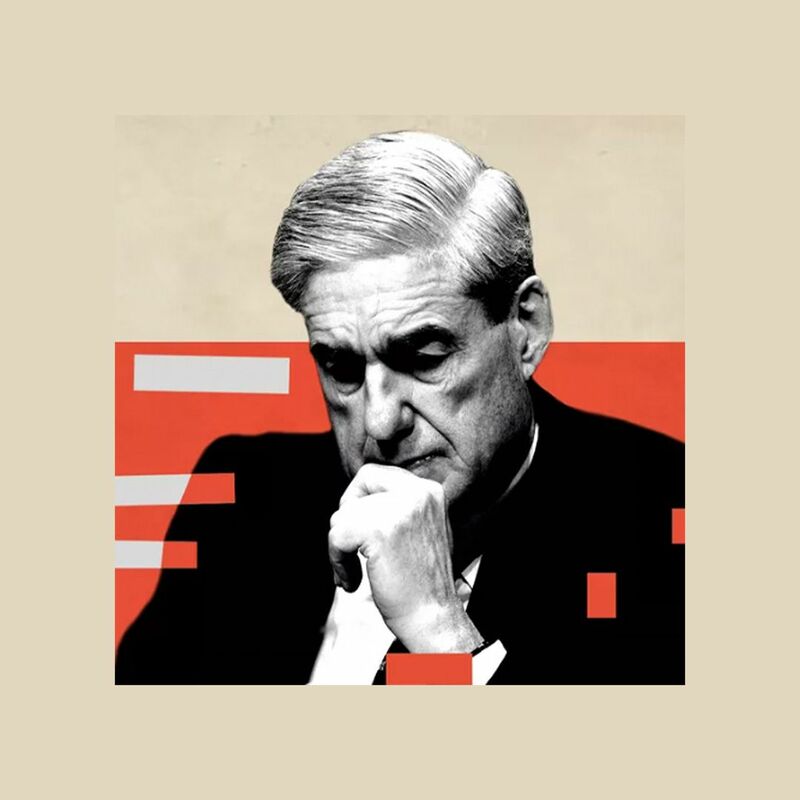 He stated that — having been a first-term congressman in 2001 — he owed his life to those passengers who fought back to prevent the plane from reaching its intended target, the United States Capitol. "I am also here to pay a debt of gratitude for the heroes of Flight 93 on a much more personal basis…It's a debt I don't think I'll ever be able to repay because among the many lives that were saved by their selfless courage, they might well have saved my own life that day sixteen years ago." "So for me, it's personal — and I speak on behalf of a grateful nation, but thank you for giving me the privilege of speaking on behalf of my little family as well."